GreenPro Locksmith offers 24 Hour emergency expert deadbolt replacement, repair and installation in Atlanta, Roswell, Chamblee, Sandy Springs, Dunwoody, Brookhaven, Tucker, Lawrenceville, Norcross, Smyrna and all surrounding areas. GreenPro Locksmith offers 24 Hour emergency expert deadbolt replacement, repair and installation in Atlanta, Roswell, Chamblee, Sandy Springs, Dunwoody, Brookhaven, Tucker, Lawrenceville, Norcross, Smyrna and all surrounding areas. It is crystal clear that your safety and security are not negotiable, whether here in Atlanta or anywhere else. It would be a smart move to step up your home security system if you are using a lock or deadbolt that is reliable. But like most mechanical equipment with moving parts, they often tend to wear and tear over time and require regular maintenance, repair or a complete replacement. Similarly, it may be the case of a lost key, or probably you just moved into a new home. The ideal thing will be to check for new lock or deadbolt installation professionals in Atlanta that can help you replace your lost key or fix your security system. Whether is a deadbolt installation or is a deadbolt repair or replacement, using a team of professionals from GreenPro Locksmith is the right option for you. 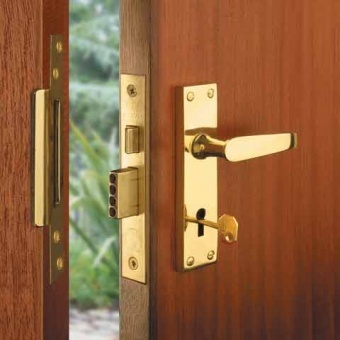 Call us now at 404-609-1773 to schedule deadbolt installation in Atlanta area. Additionally, GreenPro Locksmith does not only take your safety and that of your family as a primary necessity, they understand that locks provide the first line of action to make sure you are prepared for unexpected circumstances or entry into your property and making Atlanta safer to live. 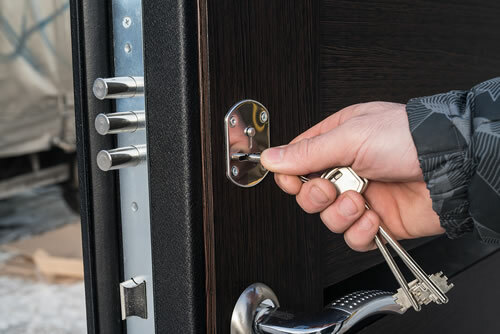 At GreenPro locksmith we’ll provide an assessment of your property as well as the potential downside or weakness of your locks and give professional advice and tips on how best your property can be secured and safer to live in. The term deadbolt re-keying is simply replacing the tumblers or pins of your deadbolt lock cylinder. After replacement of the tumblers, a new key will be needed to operate the lock. This is because the replaced parts are always in different sizes hence the old or initial size key will not fit well into the new replaced or re-keyed deadbolt. One of the major benefits of deadbolt rekey is that it saves time and money since you don’t have to buy and install a new deadbolt. 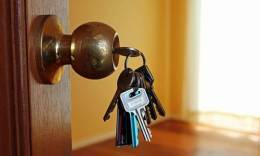 It is recommended that if you are moving into a new home in Atlanta or when your key is lost, you should consider deadbolt rekeying of your home. Our services at GreenPro locksmith are top class when it comes to deadbolt installation as well as a number of other security systems in Atlanta. Do you have a preferred lock description? No problem. GreenPro locksmith can provide a match of your preferences. Our services are delivered without delay. 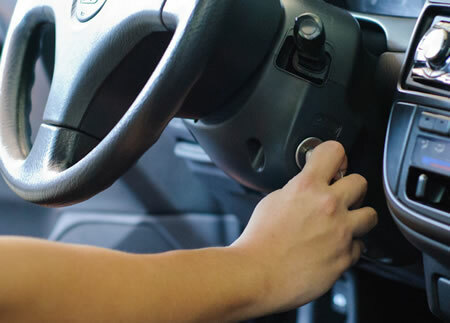 Study shows that a machine or any moving mechanical equipment tends to wear and tear over time as a result of movement and friction of surfaces rubbing each other and this is also peculiar to doors and locks. Most often some of the components may fall out and synch, and the lock may begin to malfunction. However, sometimes what we may need could just be a quick fix to restore the proper working condition of the lock. Maybe tightening a few screw or lubricating the metallic parts may do the magic, while in some other times you may need to adjust or re-aligned the hardware as a result of the house settling and temperature changes. 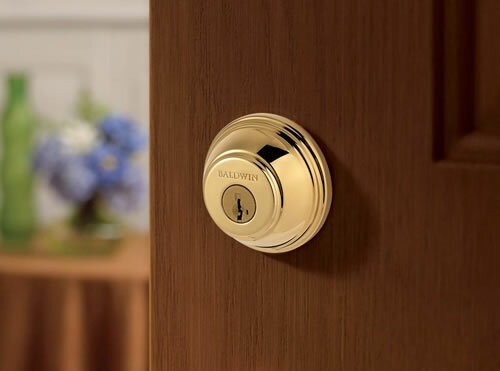 The truth is, for whatever the case may be, if you stay in the following location: Chamblee, Brookhaven, Norcross, Tucker, Smyrna, Dunwoody, Lawrenceville, Roswell, Sandy springs, and all surrounding areas in the Metro Atlanta Area, make effort to reach us at GreenPro locksmith and consider your deadbolt worries solved.